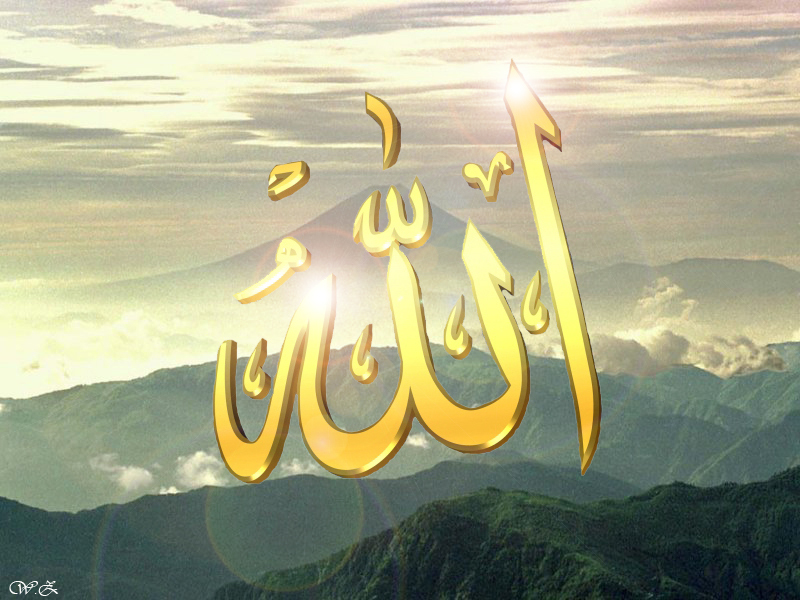 allah. . HD Wallpaper and background images in the 伊斯兰教 club tagged: allah. This 伊斯兰教 wallpaper might contain 风力发电机组 and 风力发电机.